We tailor trips with hotels, excursions, meals and transports according to your wishes and dreams. 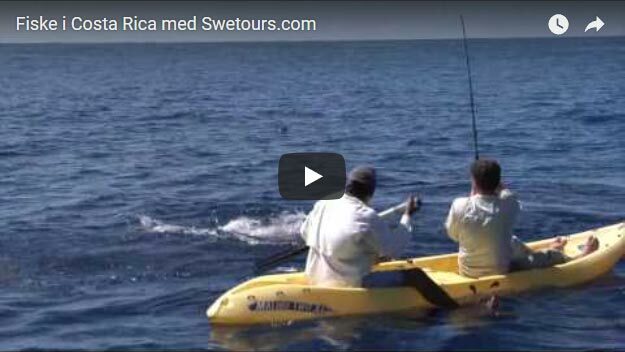 Swetours also offers several different round trips in smaller groups with Swedish speaking guides and travel guides. Read more about our Group Travel here! 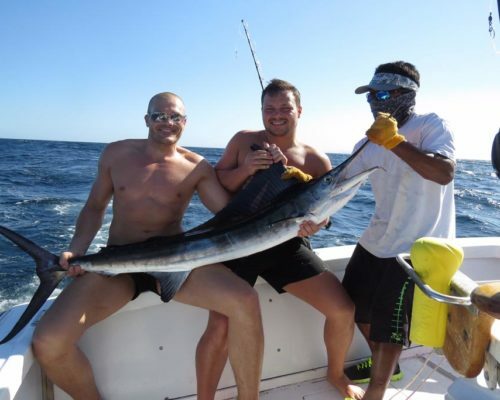 We fish with the best captains and fishing guides in Costa Rica! Their boats are well equipped with full fishing equipment. Deep sea fishing for Marlin, Sailfish, Tuna, Dorado and Wahoo. Popper & jig fishing for Rooster fish, Snapper, Grouper, Jack mm. Read more about our fishing trips here! 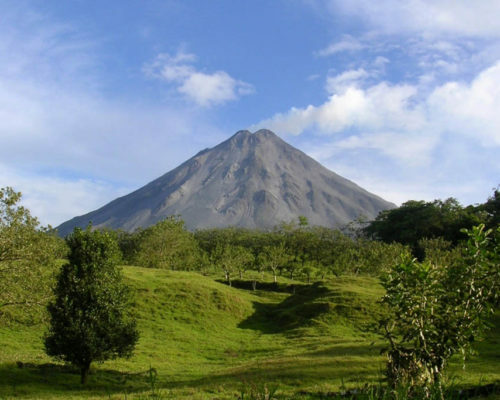 During this trip you will experience volcanoes, rainforest and both Pacific and Caribbean. During the trip you will see lots of animals and nature. We tailor this trip with the excursions that suit you and it departs all year round on the dates you want to travel. Read more about this trip here! 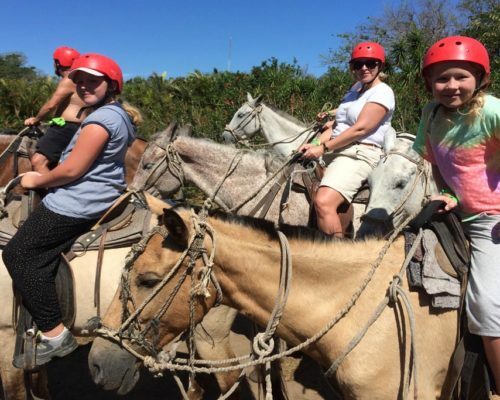 Our tours take place in smaller groups with our Costa Rican Swedish-speaking guide who tells everything about animals, nature and culture during a trip. During these trips, there are some well-chosen excursions and then you can choose to several excursions entirely according to your own wishes and interests. Swetours are your Costa Rican experts! – We have arranged trips to Costa Rica for thousands of satisfied customers since 2005. We tailor your holiday trip to this beautiful country just for you, or you can come with us on a group trip with an English-speaking guide. Experience the Pacific Ocean, the Caribbean Sea and everything in between such as rainforests, volcanoes, animals and nature. 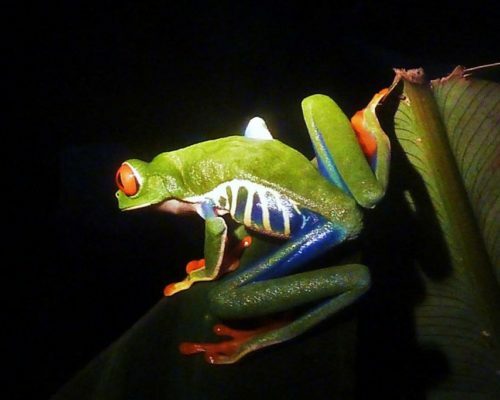 – We will help you with your dream trip to Costa Rica. Swetours offers transportation between all destinations and hotels around Costa Rica. Our goal is to provide our guests with the very best service on-site in Costa Rica. The weather is warm and nice in Costa Rica all year round. On the beach it is 28-35 degrees all day long and about 22-28 in the evening. With Costa Rica’s unique nature and wildlife combined with exciting activities, you will create memories for life. You will experience Costa Rica’s exciting food culture and be inspired by the locals who share their experiences. Swetours package tours guarantee you English-speaking guides on site 24/7 who will help you with all service during your trip. We will help you with your dream trip to Costa Rica! See volcanoes up close – an unforgettable experience. 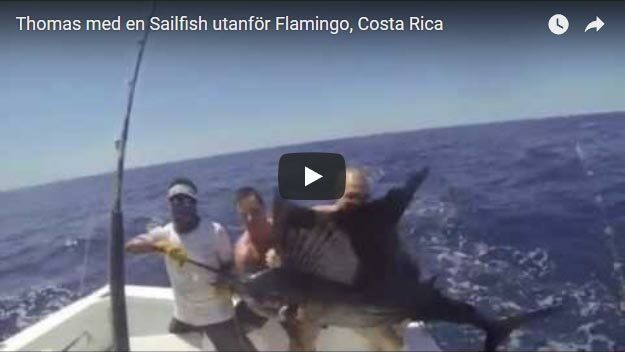 Costa Rica’s deep-sea fishing is one of the best in the world. Experience the 1.6km long beach towards the Pacific Ocean. Experience the surf paradise’s waves and fantastic beaches. Our goal is for you to have as many wonderful experiences as possible on your journey! 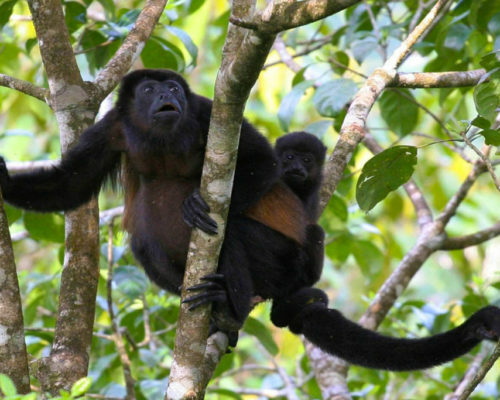 Meeting with unique animal species in rainforest and around volcanoes. Stay with views over volcanoes and proximity to both animals and nature. Join in on experiences beyond the ordinary. 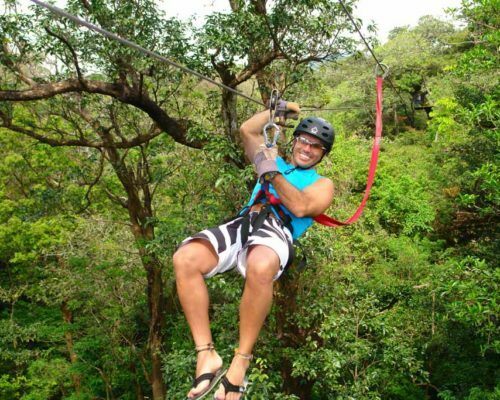 Ride the zip lines through the jungle, raft along the rivers or swim in the waterfall. Everyone who works at Swetours has lived in Costa Rica for over 10 years and has therefore been able to build up a well-functioning organization that collaborates with the best hotels and excursion organizers around the country. Here we show videos from previous travelers. We thank you for a well arranged trip! Everything worked well so we only have sunny memories of the trip. May make more trips there. Our journey 16/2 – 3/2 2016 was a wonderful experience with a lot of activities. We started in the mountains with rainforest and exciting jungle, where we got to experience suspension bridges, ziplines, colibries and butterfly park in Selvatura Park. From the active volcano Arenal, there were many hot springs that we took the opportunity to enjoy. Equipped with flashlights we were out on night hike in the jungle and got to see both snakes, frogs and sloths etc. The journey was cruel! fishing guides are absolutely fantastic! We had cannon weather, got good with fish and had a great time. First days we stayed at the Montelaguna hotel which was very nice, good food and nice treatment of staff and owners. The last days were at home at the fishing lodge which Was extremely homely and with super service! Thanks for an unforgettable trip! We will help you customize your dream trip to Costa Rica.